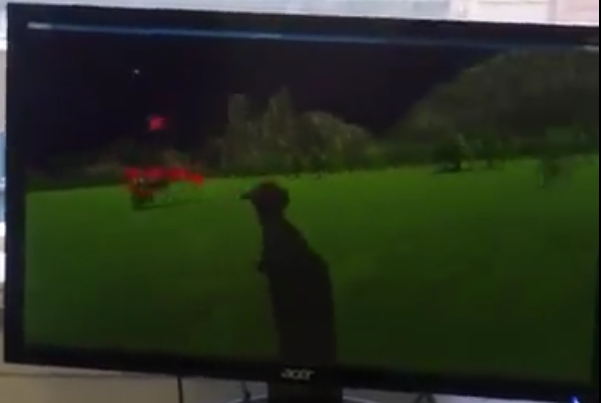 In a world where one MAN/WOMAN stands in the middle of a field with the awesome HTC-VIVE on their head. 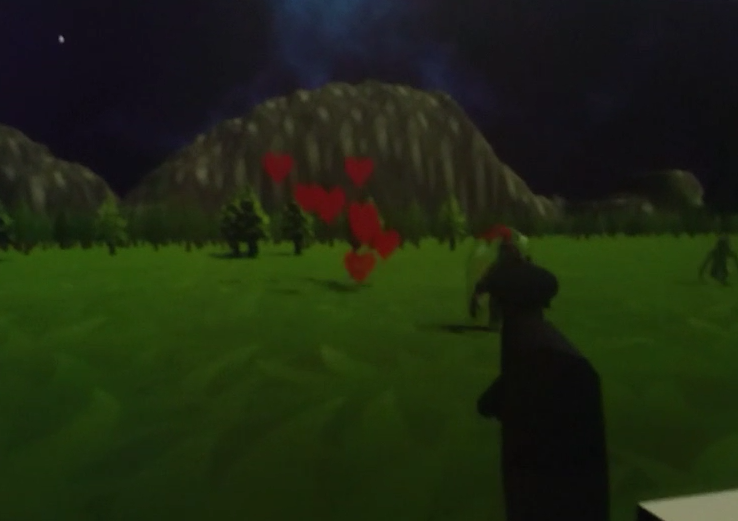 One MAN/WOMAN with the power to pick up the gun next to them will save the day by shooting LOVE into monsters. And will save the WORLD. The build has some bugs and we plan on fixing it soon. The game throws you right into the action so be ready. And all enemies come from your front. The game has no end so have as much fun as you want. 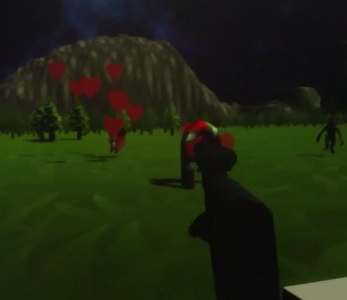 *Made with the HTC-VIVE at the VR JAM16 in 48 hours using the Ludum Dare theme of "ShapeShift". As of 4/21 Cardboard VR is supported if theres any issues contact our inhouse cardboard guy Stan on twitter. This game requires the HTC-VIVE. If you don't have one then pray that one falls out of the sky and into your lap. Cardboard VR version now supported.